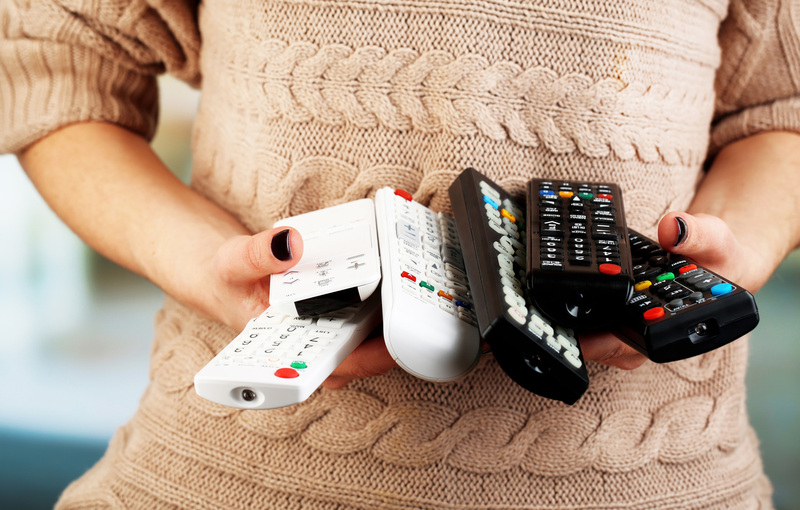 If you’re tired of juggling 5 different remote controls, let us take the hassle out of controlling your equipment. We can configure one Universal Remote Control for your television and integrate it with other devices. We will show you how to use it and make sure you understand all of your new remote controls features. For the more advanced users, we can even show you how to also customize your remote. Our technicians can make your Home Entertainment System simple to manage with one Universal Remote and consolidate 10 remotes into 1!